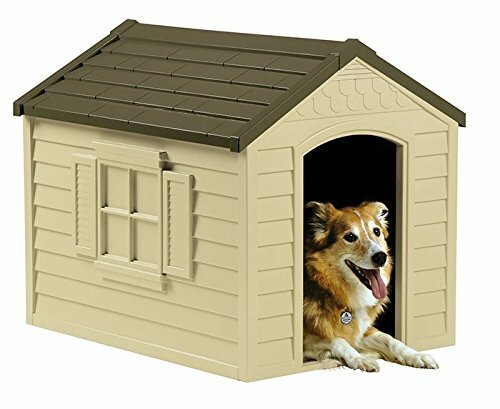 When it comes to dog houses, what comes to mind are usually the typical 4 sided A-frame style houses the majority of dogs spend their lazy days in. Well you won’t find those houses in this list. I’ve found 10 luxury dog homes that will make both human and dog alike drool in envy. After your dogs see these homes, they won’t want to live in anything else. 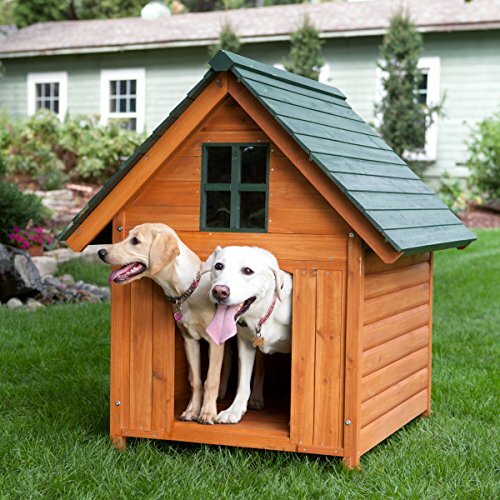 Of course, if after seeing these homes you decide you want to spoil your dog with his own cool dog house, browse our selection of dog houses here. 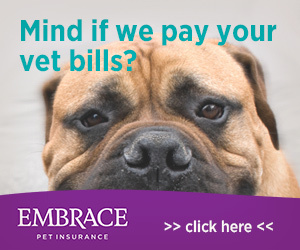 You dog will spend countless licks expressing his gratitude at your kind gesture! Ok enough chit chat. Get ready to drool at these dog houses! Well there you have it. 10 of the coolest awe inspiring dog houses you will see anywhere. Now that you’ve been inspired, go out and spoil the crap out of your own pups and get him one of these dog houses. Measures 45-1/2" x 26-5/8" x 27-1/2"
Log-Cabin Style Dog house for dogs 40-70 pounds. The luxury dog house that you can take with you! A very cool dog mansion with it’s very own porch!